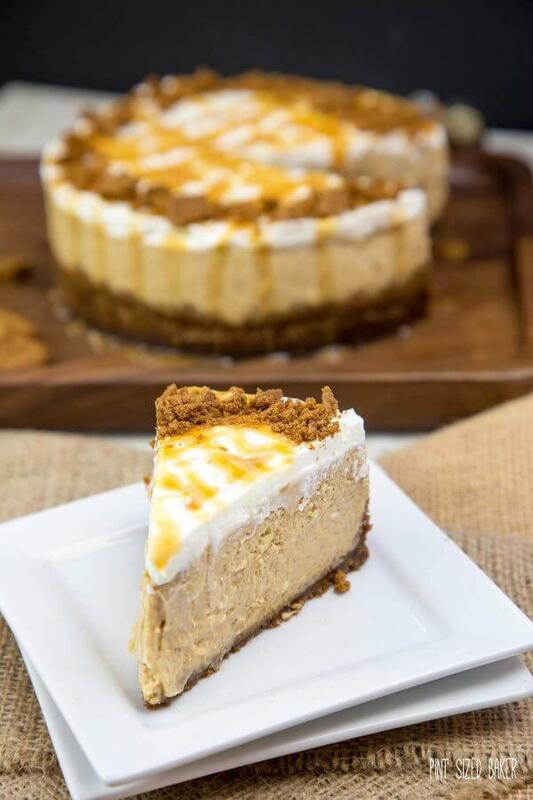 Everyone is going to love this easy Pressure Cooker Pumpkin Cheesecake topped with whipped cream and ginger cookie snaps. The small 7-inch cheesecake is perfect for the family on a weeknight. Want to hear a confession? I used to be scared of making cheesecakes. I thought that they were magical desserts that were difficult to make. With a waterbath and temperamental eggs, I thought that making a cheesecake was difficult. And then my friend Barbara from Pressure Cooking Today showed me that I could “bake” a cheesecake in a pressure cooker, I knew I would have to give it a try. 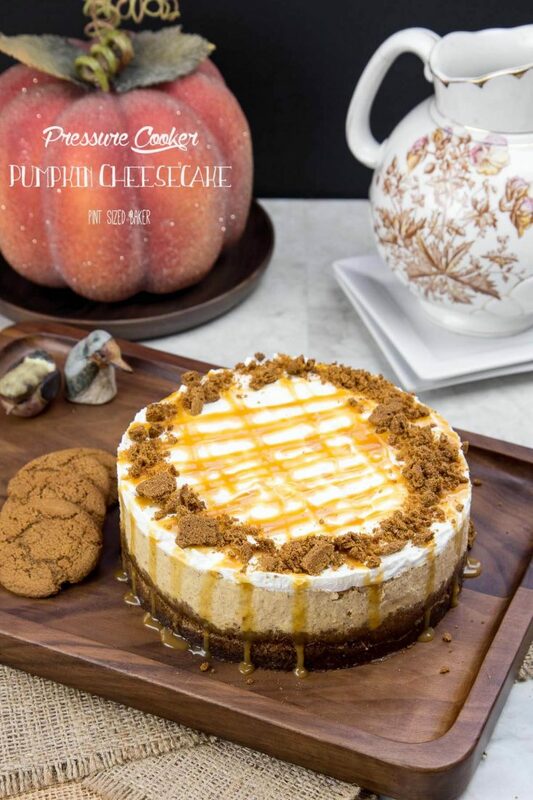 First I had to get a 7″ springform pan, then I dove right into this Pressure Cooker Pumpkin Cheesecake! Be sure your cream cheese is at room temperature. Be sure your eggs are at room temperature. Don’t have the crust go all the way up the sides of the pan. 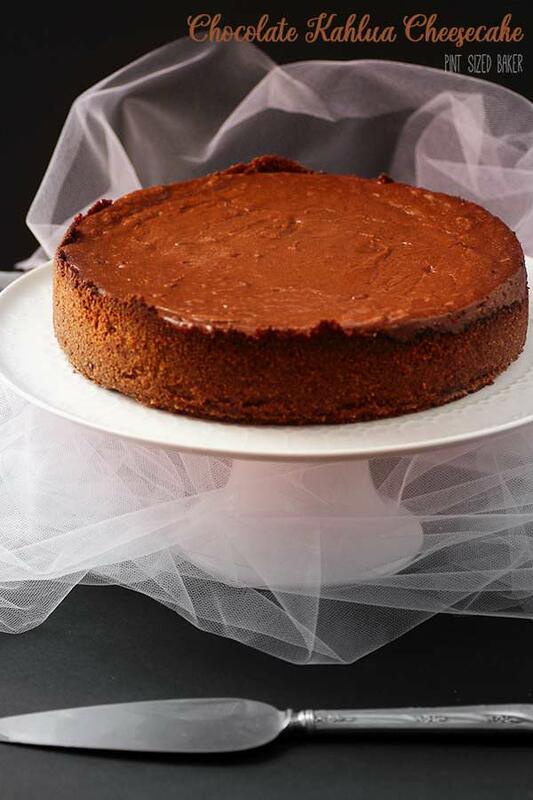 Be sure you have a way of removing the cooked cheesecake from the pressure cooker. Barbara shows you how here. Smooth and creamy! The one thing that I wasn’t expecting was the water on the top of the cheesecake from the condensation in the pressure cooker. I just used a paper towel to dry up the water, but I can see why you don’t want the crust to go up the sides of the pan. Once that cookie crust gets wet, there’s no saving it. But all the moisture keeps the cheesecake from cracking on top. The smaller size is also perfect for baking a cheesecake on the weekdays. You’re not left with a lot of leftovers – which could be a bad thing depending on your love of cheesecake. Looking for more desserts to make in your InstaPot? You can make Monkey Bread, Lava Cake, and Tapioca Pudding all in an electric pressure cooker! 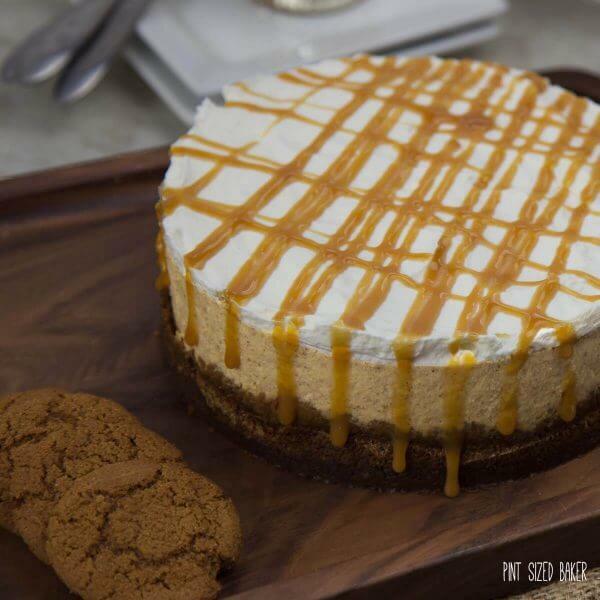 Drooling over this cheesecake? 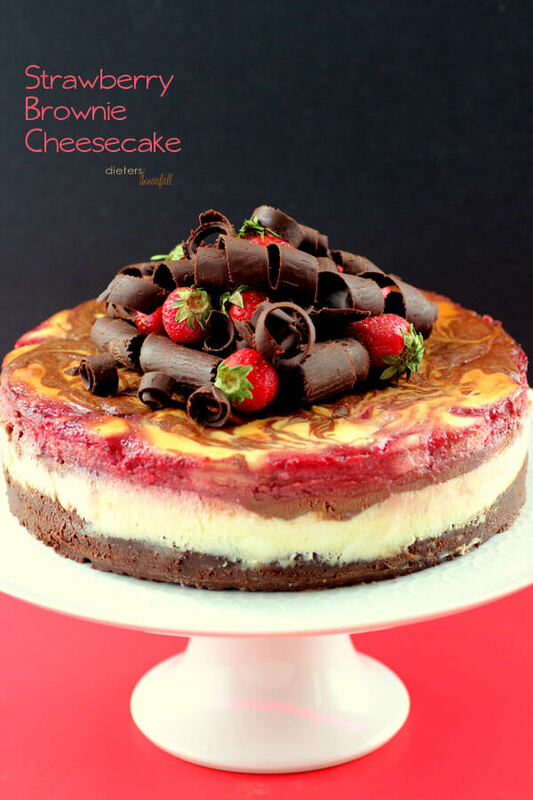 Here’s a few more that Cheesecake Recipes you might enjoy. Place the ginger snaps into a food processor or gallon sized bag. Break up the cookies until they are finely broken up. Add in the melted butter and mix until well combined. Press the wet crumbs firmly into the bottom and up 1 inch of the sides of a 7" springform pan. Put the pan in the freezer until ready to use. In a large mixing bowl, blend the room temperature cream cheese and sugar until smooth. Add pumpkin, pumpkin pie spice, and vanilla and mix well. Add the room temperature eggs one at a time and mix on low speed just until blended. Do not overmix the batter. transfer the batter into the springform pan on top of the crust. Pour 1 cup of water into the pressure cooking pot and place the trivet in the bottom. Wrap a long 5-inch wide strip of foil around the outside of the pan to create a "sing" to lower and lift the cheesecake from the pressure cooker. Carefully center the springform pan on the foil strip and lower it into the pressure cooker. Be sure that the foil does not interfere with closing the lid. Lock the lid in place. Select High Pressure and set the timer for 15 minutes. (25 minutes if you like a denser cheesecake.) When beep sounds, turn off pressure cooker and use a natural pressure release for 10 minutes and then do a quick pressure release to release any remaining pressure. When valve drops carefully remove lid. Remove springform pan to a wire rack to cool. If there is a little water on top of the cheesecake, gently blot with a paper towel. When cheesecake is completely cooled, cover with plastic wrap and refrigerate for at least 4 hours or overnight. When ready to serve, mix one cup whipping cream with 1 tablespoon of powdered sugar for a sweetened whipped cream. Spread the whipped cream over top, drizzle with caramel sauce and add a garnish of some crushed gingersnaps. Recipe from Pressure Cooking Today. I had no idea you could “bake” in a pressure cooker! Pressure cooker is on my “should I buy” list, right next to an air fryer. This is a really big check in the “yes, buy it” column for me. Wow! Speediest cheesecake ever!!! This looks SO good! I’ve never cooked anything in a pressure cooker, they still make me nervous. I didn’t even realize you could make a cheesecake in one. It looks incredible! Hi there, love this. Would you like to share this with the other participants in Food on Friday over at Carole’s Chatter? I have a weekly link up party – each week there is a different ingredient or theme. The current theme is Pumpkin and/or Parsnip. I’m obsessed with my InstaPot! I cannot wait to try this out! Wow! 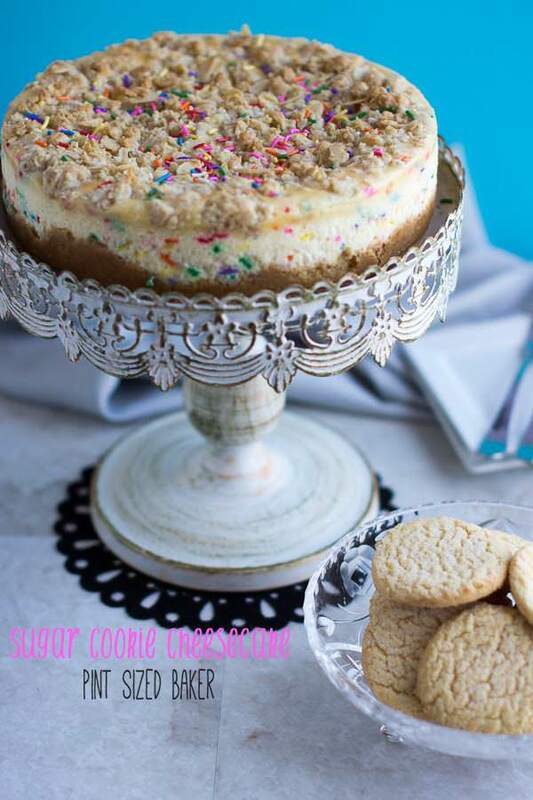 I had no clue you could make cheesecakes in a pressure cooker! That is such a fun idea! Would this still work the same with a 9” pan? Yes and No. The amounts used in this recipe are for a smaller springform pan. 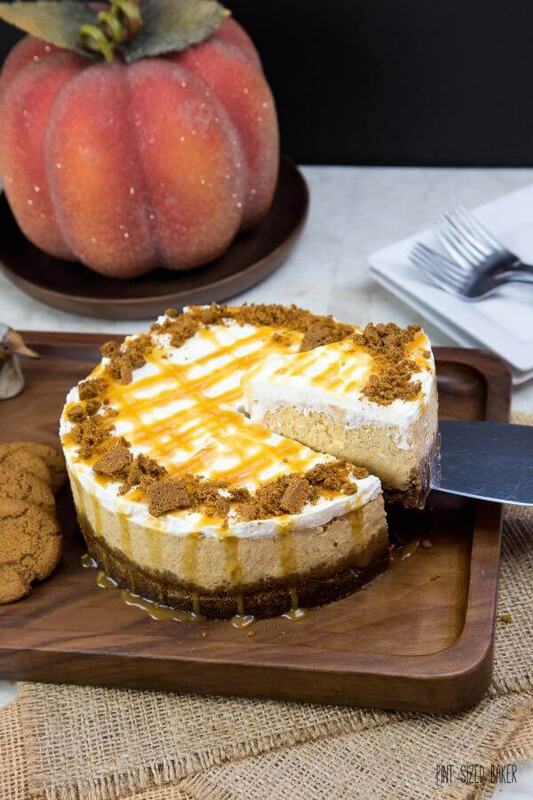 To use a 9″ pan, I’d suggest this pumpkin cheesecake recipe instead. You can use graham crackers for the crust instead of the cookies.